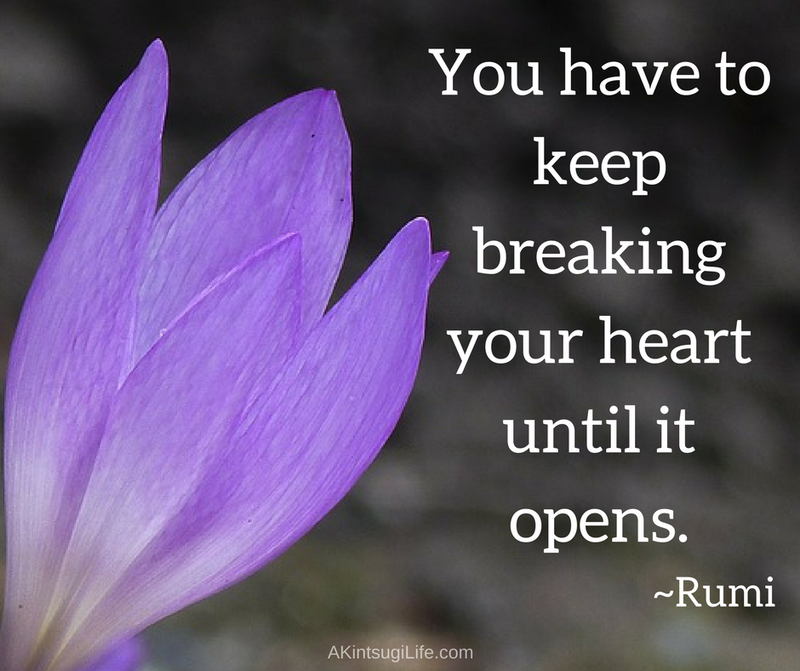 When we are grieving deeply, our pain can be so overwhelming that it seems to have taken over our entire life and identity. 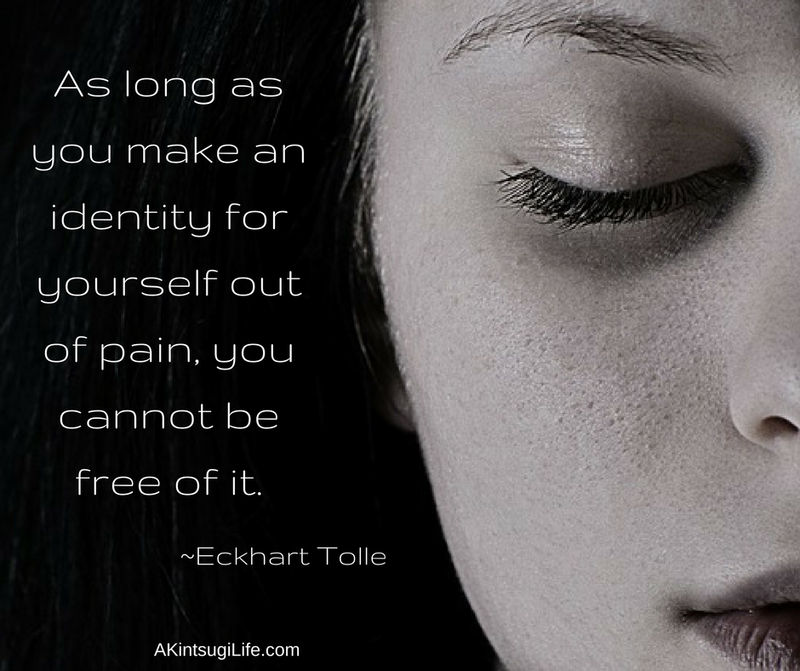 It’s important to remember that no matter how intense our relationship is with our pain, it is still not who we are. When we remind ourselves that it’s just something we are in relationship with (even an overwhelming intense one at times), it helps us keep our identity separate from it so that we do not find ourselves stuck with it for good. 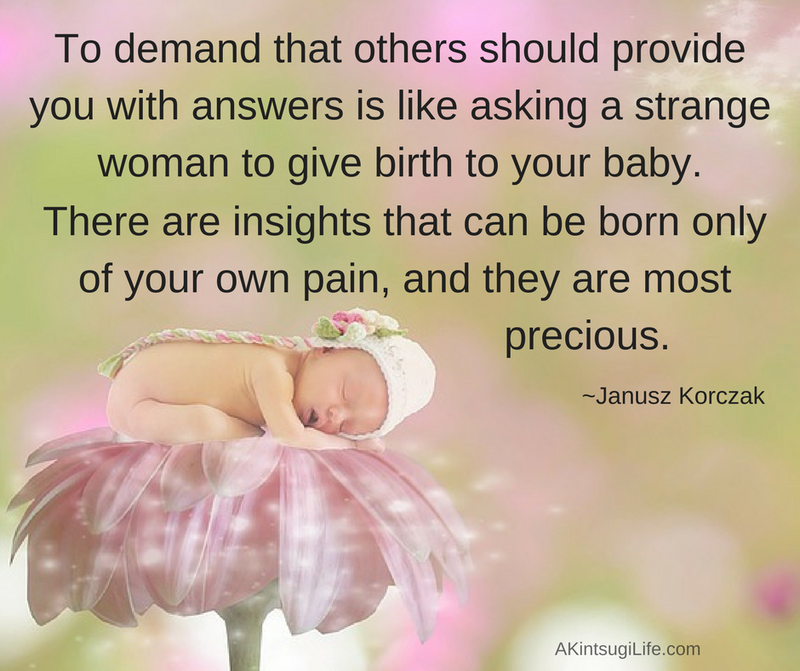 I so often want others to give me life’s answers, but I’ve always discovered life’s most important answers inside myself. What answers might you need to stop looking for anyone else to give you, so that you can find them yourself instead? 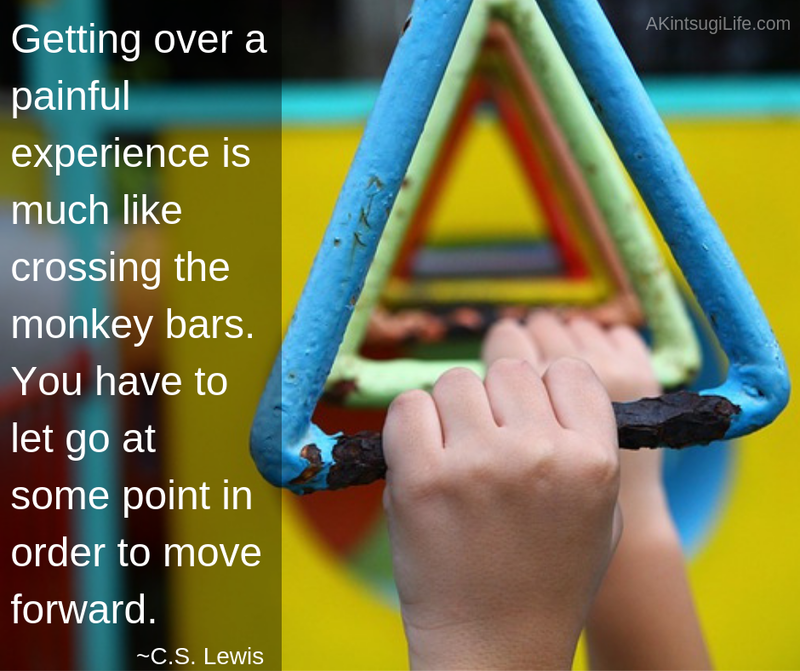 It’s so easy to let our past losses shape our future, but we do so much better to learn from the losses and continue to let our hopes guide our way forward. 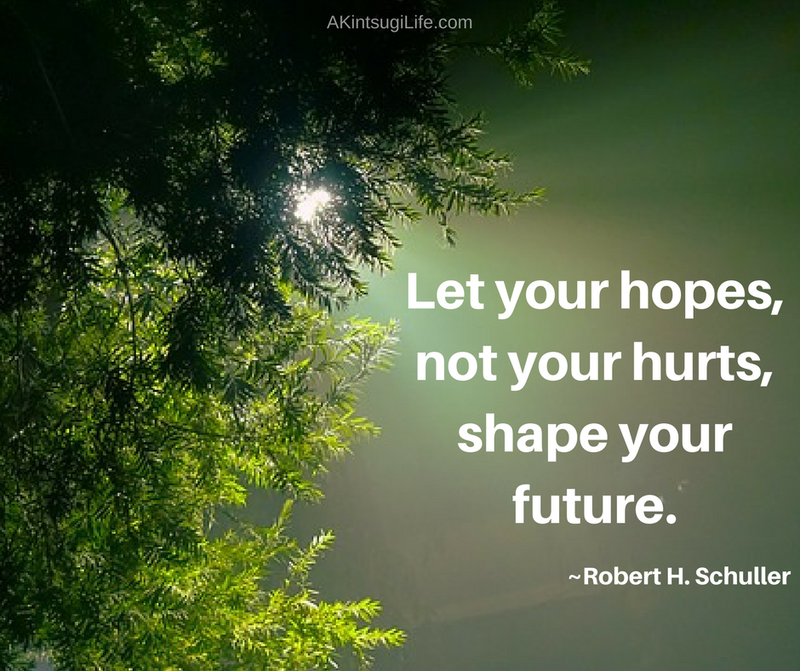 Which do you allow to shape your future?